Converting your files from AVI to WMV is a great idea for people who deal with a lot of videos on a daily basis. There are a number of different reasons why a person would want to convert AVI to WMV. The main reasons for why to convert AVI to WMV may because WMV occupies less space. 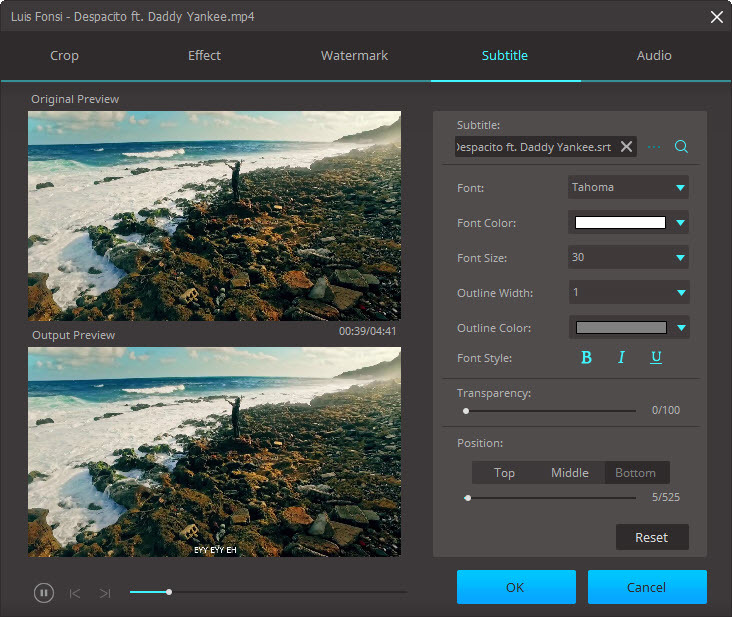 Usually, files that are converted to the WMV format are generally less expansive, meaning they will take up much less space as compared to its other counterpart. AVI files usually compress less, which means they take up much more space. For those who are dealing with a lot of video files, WMV format might be a better option. A simple cursory search over the internet will reveal to you the litany of different options that are available for you to convert AVI to WMV. However, you must make sure that no loss of quality occurs in the conversion process, that’s why you need to use a good quality program. One of the best programs available in the market is the Aimersoft Video Converter Ultimate. Customized AVI, WMV encoder, resolution, frame rate, etc. Aimersoft Video Converter Ultimate can convert 30 times faster as compared to other video converters. It is optimized for AMD, NVIDIA, CUDA and other technologies, making it much more accelerated. Be it a SD or a HD video, conversion is extremely fast, while there is no loss of quality either. 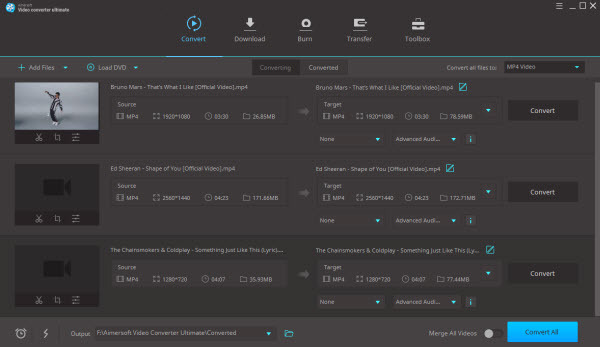 Aimersoft Video Converter Ultimate is a highly optimized tool, and works flawlessly with a host of different audio/ video formats, and also supports a number of different mobile devices as well as gaming consoles. This is your one stop solution to all conversion needs. Aimersoft Video Converter Ultimate also allows you to download videos from the internet with just a single click. 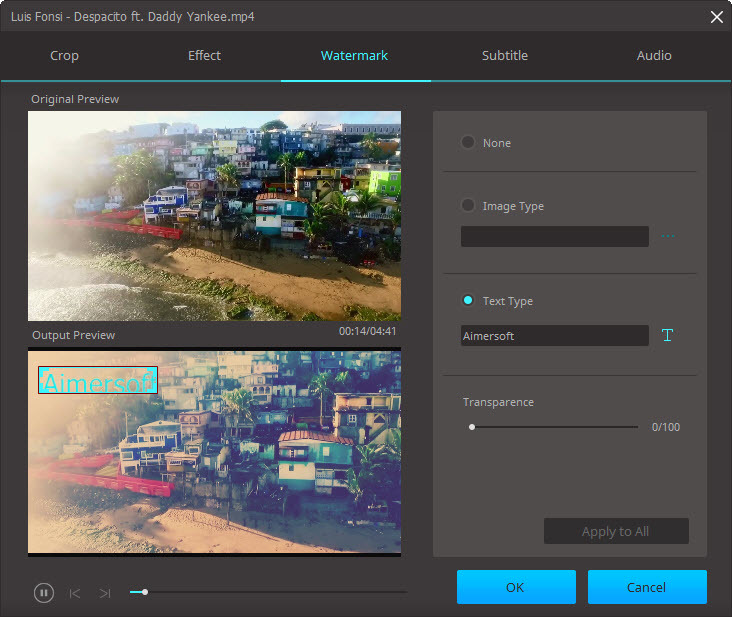 The program also allows you to simply edit videos, by making use of simple crop, trimming, watermarks and other effects. Aimersoft Video Converter Ultimate is a green program which is safe to your PC or Mac. The tutorial below is the guidance to convert AVI files to WMV format easily and quickly in Windows (Windows 8 included) Operating System. Note that you have downloaded the proper version. Download Aimersoft Video Converter Ultimate for Windows and install it in your computer. Click Add Files to load your AVI video files. You can also simply drag the files into the main display window. 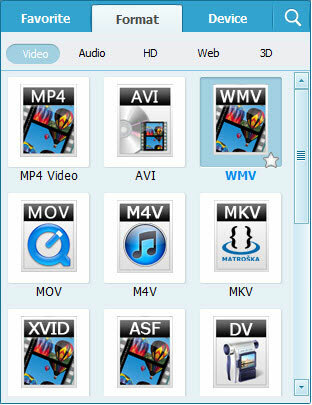 To choose WMV as the output format, please click Output Format and choose WMV in the menu of Format > Video > WMV. Click the button Convert, and you will get your WMV files in the target folder in a few seconds. Download Aimersoft Video Converter Ultimate for Mac. Install and launch it. Browse to the video using the Add Files button. You can also drag and drop files, or import multiple files. You can join all videos into one file by ticking "Merge all videos". 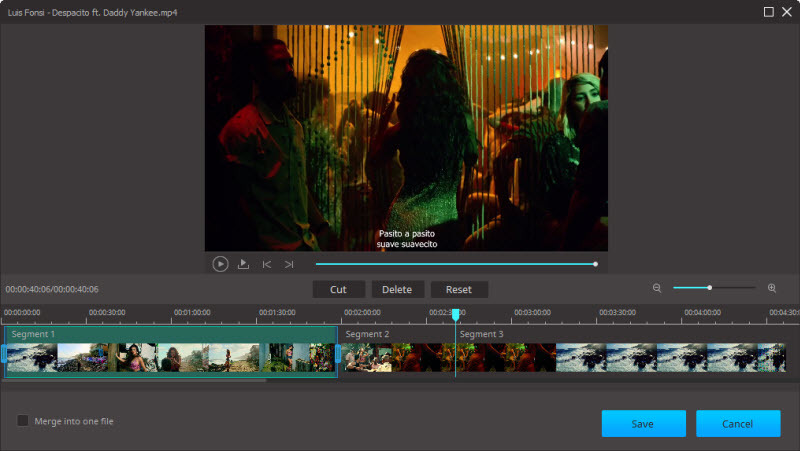 More editing functions like trimming, cropping, embedding video metadata information are all available for you to touch up your videos. Click on output format, and choose WMV. Then, you need to choose the destination folder where the files will be saved after conversion. 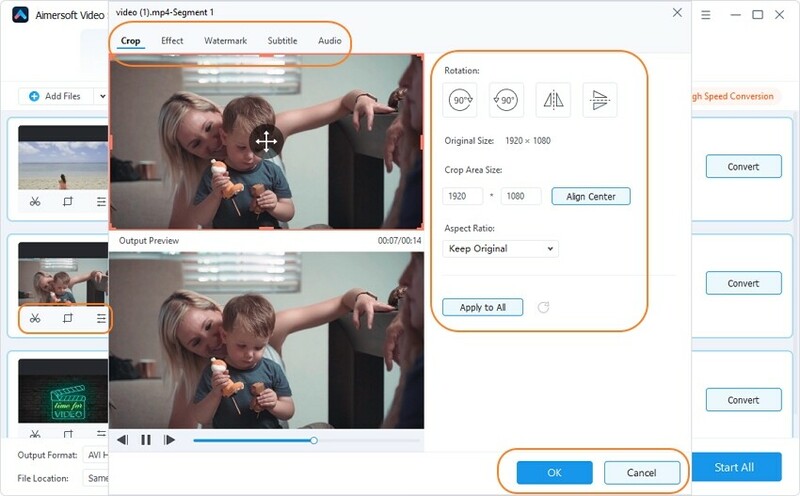 Once the primary setup has been completed, the next step is to press the Convert button, and within a short while, your videos will be converted and saved in the output folder. You can download other programs to convert AVI to WMV using a third party program. There are a number of different programs available that can be used. One of them is Online Video Converter. All you have to do is to browse to the video ou want to convert, select the output folder and the output format, and you are good to go! The WMV format is basically a container that has videos which are encoded with the .ASF format, also known as the Advanced Systems Format. As per the claims made by Microsoft, this provides twice as better compression as compared to the MPEG- 4 format. 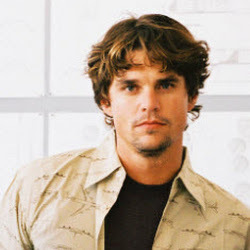 WMV is primarily used for streaming videos on the internet. On the other hand, AVI is an abbreviation of Audio Video Interleave. This is another container that was introduced by Microsoft, and allows for synchronous audio video playback facilities. AVI also allows for multiple streaming of audio and video. AVI is a much more powerful container and takes up a great deal more space, while WMV is a much more convenient container that does not take up a lot of space. However, this smaller consumption of space comes at a price; the quality is scaled down.